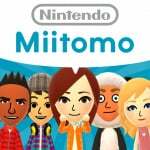 Miitomo, Nintendo's sort-of social app, is still getting frequent updates and new outfits. The next set is all about Super Mario, with a mix of outfits to buy or win in Miitomo Drop - you can see the whole range of tasty virtual apparel in our original article on the topic. In addition Nintendo has been giving social media fans in each region a chance to vote for one of four virtual t-shirts that will be given away for free on My Nintendo. The European results are in and, thankfully, 35% of those that voted chose the best option of the lot in honour of Bowser. The Bowser shirt looks great. I think I voted for those Boo one though. Bowser is overrated. I went with goomba. Woo hoo, Happy for you @ThomasBW84! Damn right we made the right choice. How that horrible pink Boo T-shirt got in the lead for a while I'll never know. It was horrible. 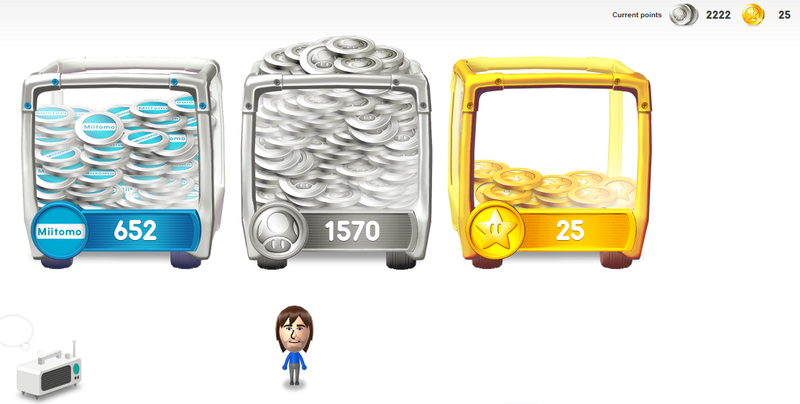 Oh, you would just get these shirts with platinum points anyway? Then who cares, I have 2222 points doing nothing. @RupeeClock How did you include a picture in your post? @RupeeClock: My goodness . . .Uncle Scrooge could have a nice swim in your vaults!